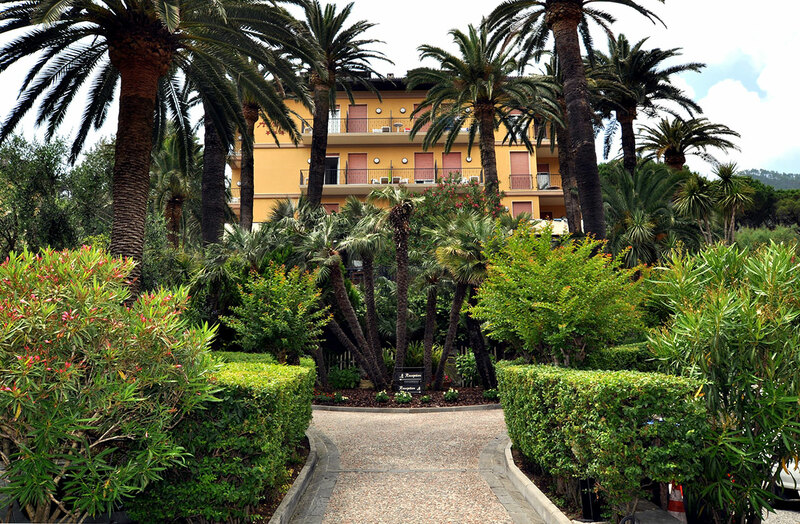 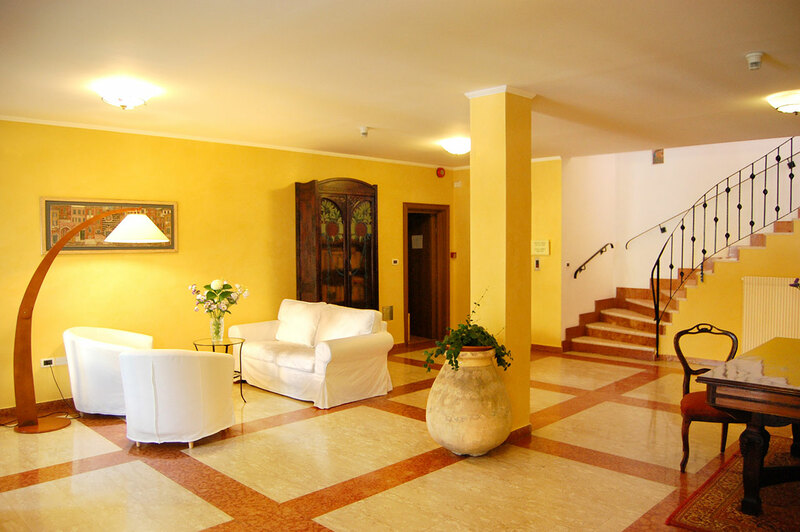 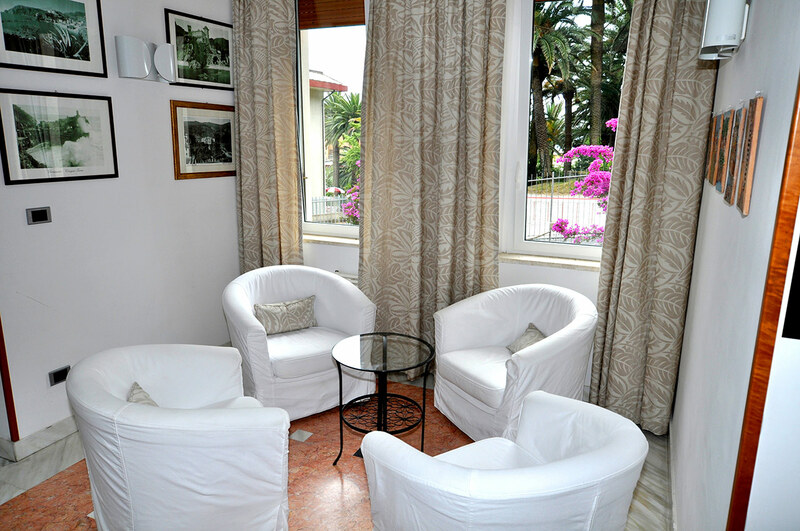 Hotel Villa Adriana is located in the new part of Monterosso, just a few step from the sea, from the beach in Fegina and from the well-known statue “Il Gigante”. 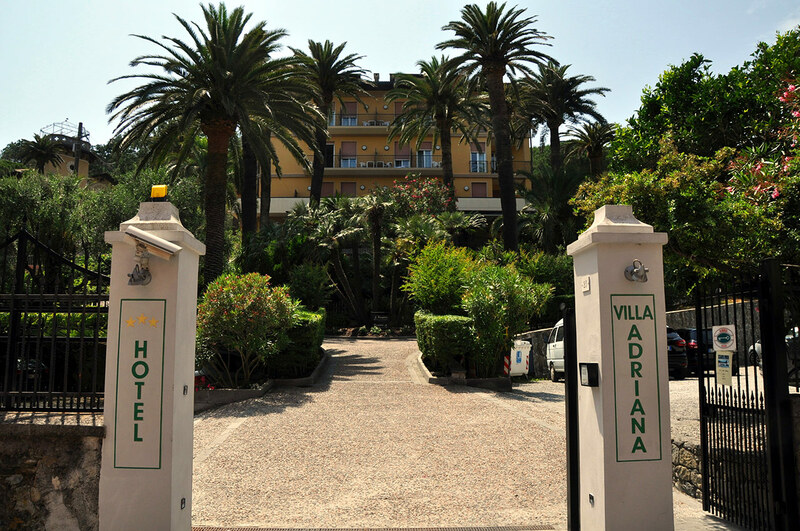 It is directly reachable by car and there are private parking space within the gates in front of the Hotel. 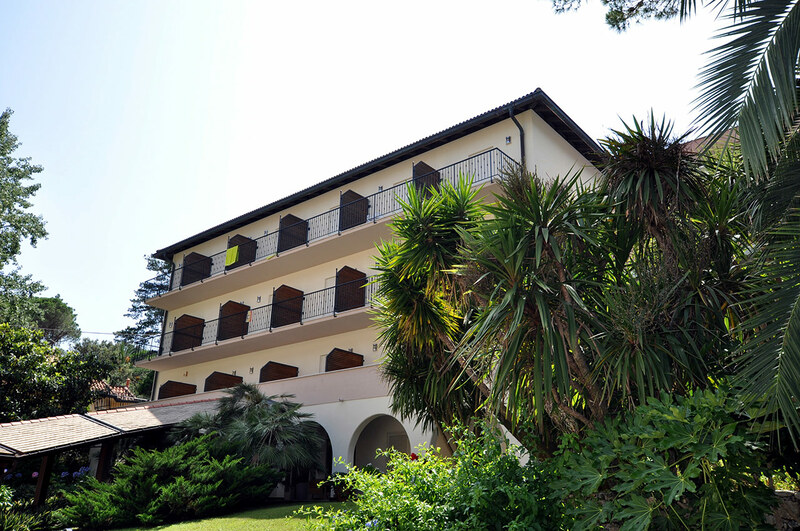 The train station is located just 500 mt away and the hicking path to Levanto starts very close to the hotel. 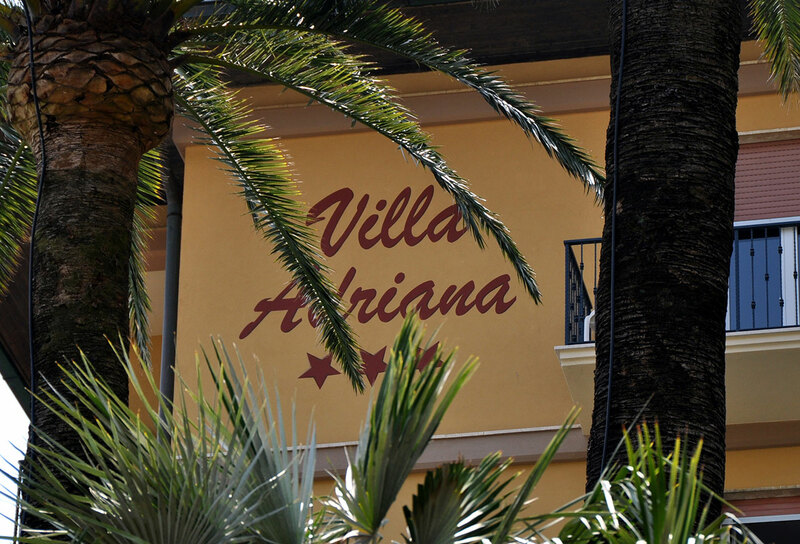 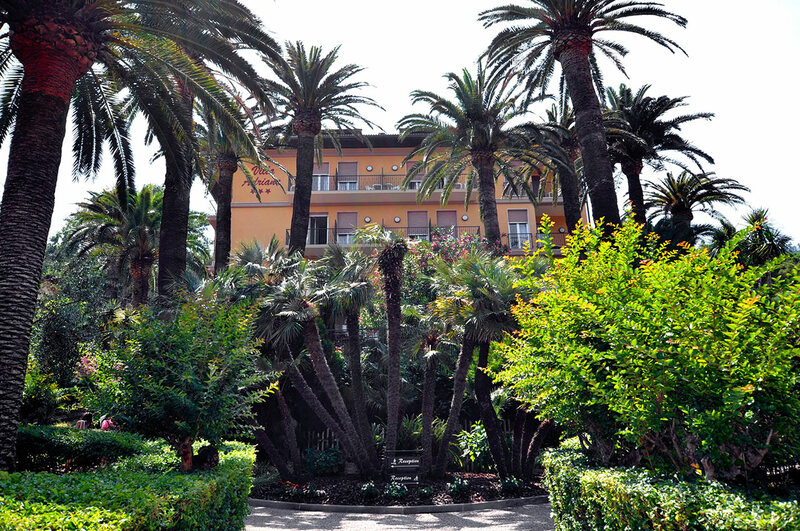 Hotel Villa Adriana, immersed in a gorgeous garden of Palms and Pine trees, is a real oasis of peace and tranquility. 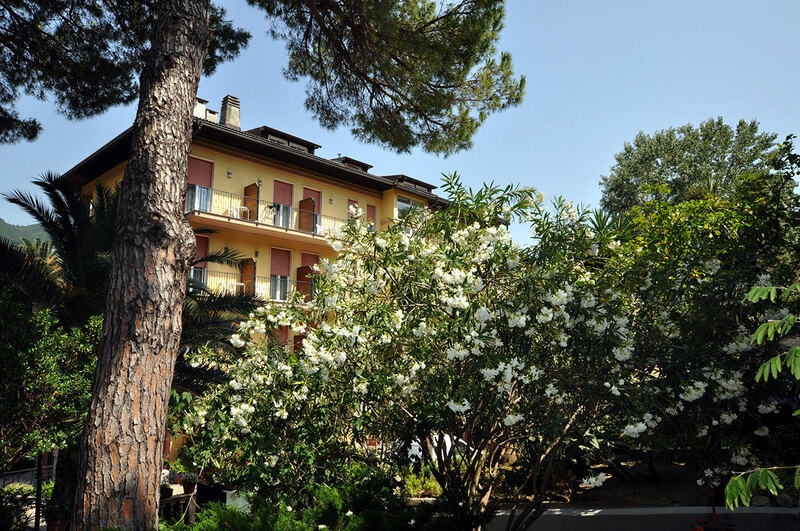 At the outdoor swimming pool our guests can relax at any time of the season. 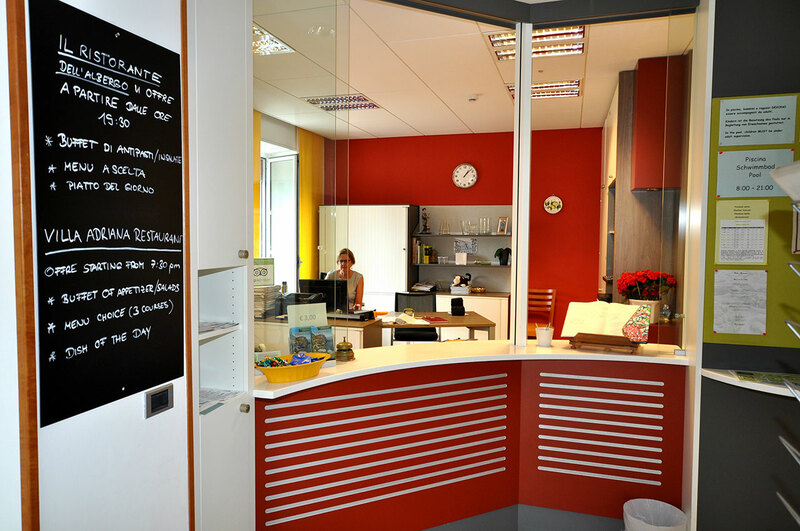 Our chapel is a place of silence, meditation, prayer and retreat. 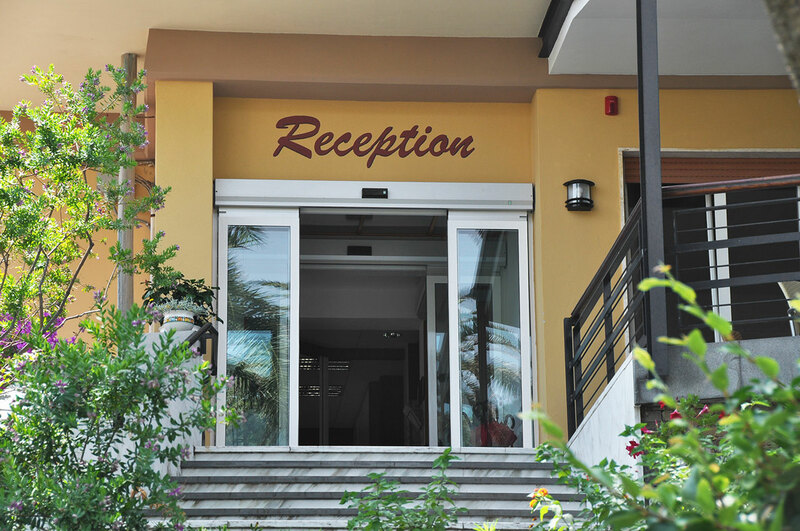 The hotel offers Bed & Breakfast, halfboard accomodations (breakfast and dinner) and other flexible options to have meals in the restaurant.